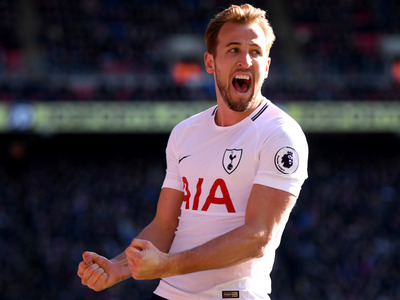 GettyPremier League star Harry Kane. Amazon made history by swooping for Premier League TV rights in Britain this week. The company will show 20 games a season from 2019. TV insiders told Business Insider that the company is “putting a marker down” for the future. Amazon’s deal could open up a whole new way of selling Premier League rights, and threaten the monopoly of traditional British broadcasters BT and Sky. The Premier League could open up Amazon Prime to a wider male demographic. Amazon will make a bit of history next year when it becomes the first tech company to stream live Premier League matches in the UK – and industry insiders think it’s just getting started. 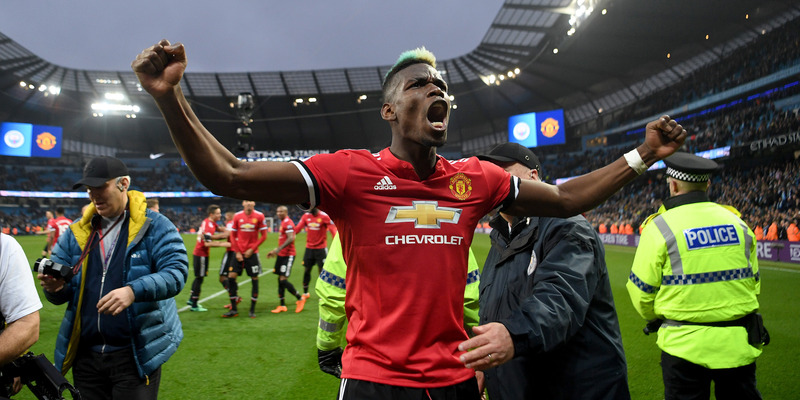 Big name stars including Paul Pogba, Harry Kane, and Mohamed Salah will make their debut on Amazon from August 2019 onwards after the firm snapped up the rights to show 20 games a season for an undisclosed sum of money. The deal, announced on Thursday, breaks the stranglehold of existing rights holders BT and Sky, which have forked out billions of pounds over the past five years to maintain a monopoly on Premier League games. Make no mistake: These traditional broadcasters will still dominate the market for Premier League fans, but they will have taken note of their new deep-pocketed bedfellow. The way Premier League rights are sold in the UK is complicated, and not all games are available for broadcast. But with BT and Sky unwilling to pay the £5.13 billion ($US6.9 billion) they did during the last rights auction in 2015, the Premier League has had to release more games for broadcast, and entice new players into the market. BT and Sky will show matches all season long, but Amazon’s package is structured differently. It consists of 20 games a season, which it will stream in two blocks of 10 games. This means Amazon will show every Premier League team, but for just two weeks of the season. The rest of the time viewers will have to make do with match highlights. Two TV insiders told Business Insider that Amazon will struggle to build momentum because its coverage will be limited to two spikes in a season. But they added that, at this point, it is a relatively inexpensive “toe in the water” for the company, with one estimate putting the value of the deal at around £90 million. “Amazon is putting a marker down for the future and saying ‘let’s test it.’ It won’t have the rights to any big games, like Manchester City v Liverpool or Tottenham v Arsenal, but it sends out a message for the next Premier League auction,” said one prominent sports producer, who wished to remain anonymous. The theory is that the Premier League could have to release more games for broadcast in order to keep growing its revenue, which means selling games in blocks may become more commonplace. Amazon could be well placed to take advantage of this. And when you consider that the Premier League will sit alongside other newly acquired rights, such as US Open tennis and NFL games, the proposition could be more appealing for sports fans interested in buying a Prime sub. 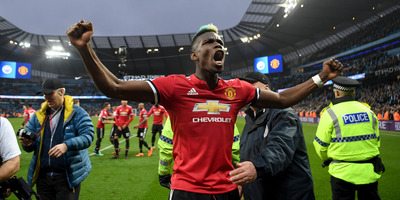 Getty ImagesManchester United player Paul Pogba. Liberum analyst Ian Whittaker said football will attract a “wider male demographic” to Prime, which costs £79 ($US106) a year or £7.99 ($US10.7) a month. Whittaker estimates that Prime members buy 20 times more products on Amazon than non-Prime members. “Anything, therefore, that can boost Prime take-up for Amazon is very lucrative,” he said. Prime already has 100 million members and CEO Jeff Bezos is focused on building the value of the product. For Amazon, the Premier League deal is far more than a small piece of UK broadcasting history.